Louisiana has some pretty unique laws pertaining to its food industry. Heck, there&apos;s even a specific charge against crawfish theft. It especially has unusual regulations on the sale of adult beverages. Where other states require alcohol to be sold in separate brick and mortar locations outside of a grocery store, etc., several parishes here permit the selling of alcohol in gas stations, drug stores and, yes, drive-thru businesses. Like many visitors and transplants, my inaugural daiquiri drive-thru run came as quite a shock. Yes, here you can drive up to window and order a frosty, alcoholic beverage. 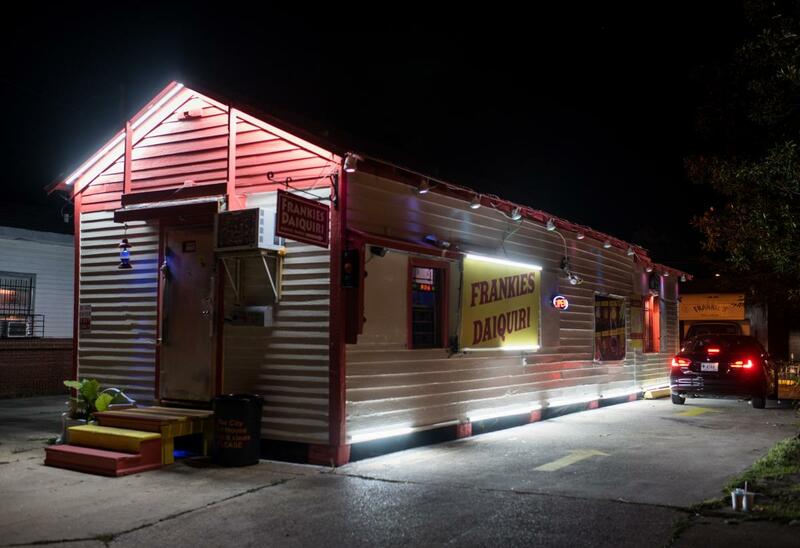 According to Nola.com, Lafayette was the first to start the ever-growing drive-thru frozen daiquiri business in the 1980&apos;s.
After negotiating with local lawmakers, the industry continued to grow and thrive in other tourism hot spots like New Orleans. How is it legal? Well, it&apos;s simple. Keep cup lid on and taped, and wait until you get home to insert the straw and drink it. Daiquiris now come in just about every flavor you can think of from seasonal offerings like eggnog to peach Bellini and predictably tropical flavors like rum runner and pina colada. Of course, the original rum-based concoction was not served from a machine in a Styrofoam cup. Articles in food and culture publications like Town & Country Magazine have made note that the early version of the cocktail was presented in a tall glass with cracked ice. As the weather heats up, there’s no need to “get down”, as they say here in South Louisiana, from your car to grab a cold treat. 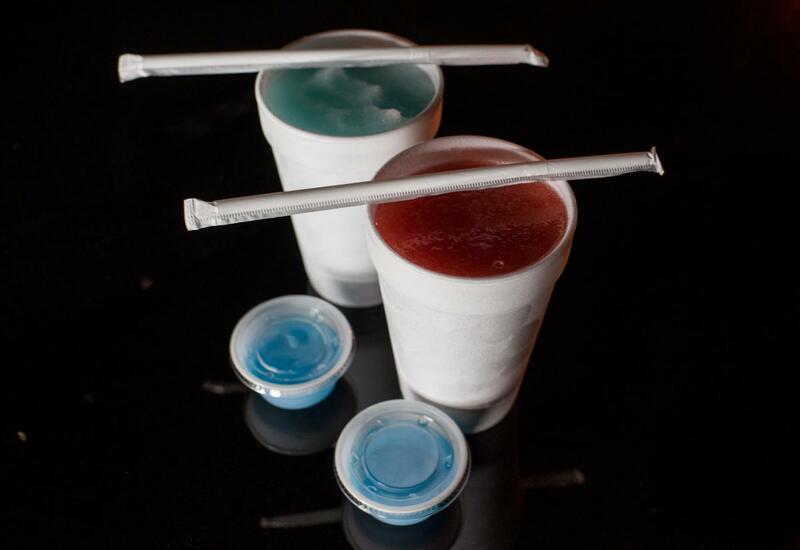 Check out these popular drive-thru daiquiri stands in Lafayette Parish. Don&apos;t see your favorite place listed below? Let us know by clicking here and we&apos;ll add it to the list!